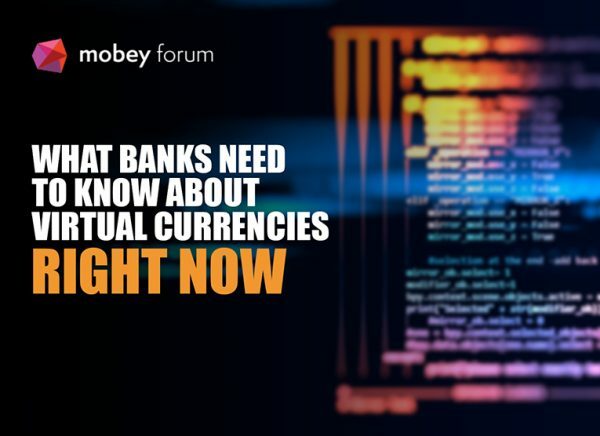 Virtual currencies have been ‘on the list’ of banks for some years, yet few have taken significant public steps to engage in the field. The past five years have seen the evolution of virtual currencies accelerate dramatically, creating a global market valued, at its peak, at USD 414bn . Concerns about how virtual currencies might facilitate money laundering, terrorist funding and other illicit practices have drawn the gaze of the regulators, and brought virtual currencies within the scope of new regulations, adding further legitimacy to the field’s participation in mainstream financial services. Some cryptocurrencies, notably Bitcoin, Ether and XRP (Ripple), now command rockstar status, globally, and several of the world’s largest financial institutions are now beginning to formalise their positions. The field has already captured the imagination of banks’ customers (evidenced by the high number of crypto wallets that have been downloaded globally) yet, for most, it remains very early days with activity, in the most part, focused on cryptocurrency speculation. Interestingly, banks that are engaging are finding that this speculation is pitting internal departments against one another. Compared to conventional asset classes, the volatile crypto market’s low-volumes and high-spreads appeal to the risk-taking sides of the bank. On the flipside, crypto assets’ unorthodox correlations, together with the market’s regulatory immaturity, is creating nervousness among compliance teams that are naturally conservative given the last decade of financial turbulence. This, in itself, may go some way to explaining why most banks have, so far, been reluctant to engage. Meanwhile, Initial Coin Offerings have gained some traction as a means of raising capital for start-ups, and traditional fiat currencies are being refactored into crypto versions via new so-called ‘stablecoins’. In short, the space is evolving, fast. Recommending a strategic path is beyond the scope of this report. It requires depth of understanding and a keen awareness of the key factors shaping the development of the industry today, together with their potential disruptive implications for banks. Instead, from a position of commercial neutrality, this report shines a light on some of the factors that banks and financial institutions should consider when taking their first steps on the road to creating their own strategic approach.